All of our special order cabinets are on display in our store so stop by and check them out at Knox Rail Salvage! Dream Kitchens just became Affordable! Our New West Point Grey Kitchen Cabinets are available! 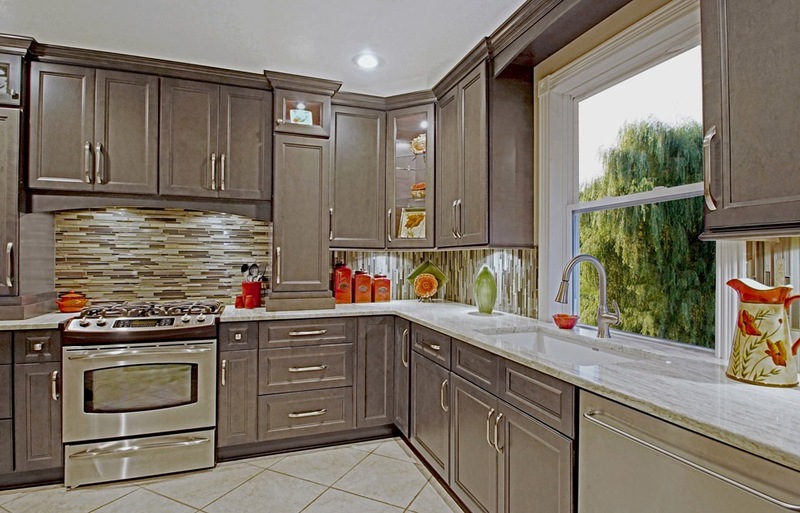 "Get the Kitchen of Your Dreams without the High Price"
These kitchen cabinets deliver the timeless, deep mahogany hues and tones that are sure to impress. Features include all-plywood construction with no particle board. Dovetail drawers and raised panel doors with full extension drawer guides make this a great option for homeowners looking to stretch their hard earned dollars without sacrificing style or function. These cabinets are located at our 200 E. Magnolia Avenue location. They're Here! The Grey cabinets have arrived! 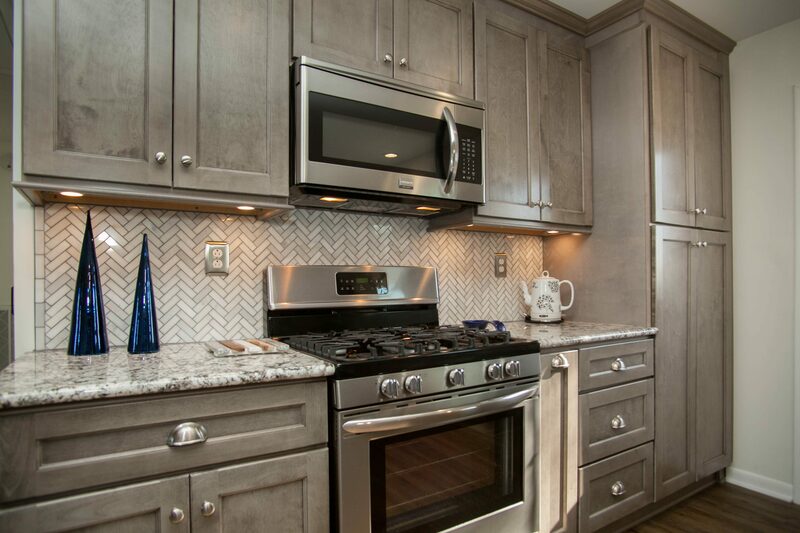 You asked for a grey cabinet and we have delivered with our West Point Grey cabinets. This all wood cabinet features all plywood construction, dovetail drawer box, and soft close drawer guides and hinges. This cabinet will update the look of any home and create the soft color tones that only a painted cabinet can deliver. This cabinet is sure to impress a homeowner or potential buyer. If you want a white cabinet with a more traditional raised panel door then Aspen White is perfect for you! These luxurious, painted kitchen cabinets feature raised panel, full overlay doors with all the accessories to customize your kitchen. This all-plywood constructed cabinet features dovetail drawers, full extension, soft close drawer guides and soft close door hinges. This cabinet is sure to impress the most discriminating homeowner. Imposing Old World value and solidity are the hallmarks of Mocha Distressed. Full of character, these cabinets speak of natural, no-nonsense taste and sensibility. Rustic yet sophisticated, they will stand the test of time. A powerful look and feel that both dominates and reassures. With a washed stain, allowing graining to show, and a neutral pallet, Norris Gray is full of personality and style. Casual shaker with a hint of detail speaks to a variety of design tastes. These cabinets are sure to wow you and your guest. With a solid, handsome look that distinguishes quality craftsmanship, the Madison Cabernet offers traditional value and elegant design. Formal lines stand out in a well-conceived kitchen setting, exhibiting a desire for luxurious living tempered by good taste. These luxurious kitchen cabinets feature raised panel, full overlay doors with all the accessories to customize the kitchen. This all-plywood constructed cabinet features dovetail drawers, full extension, soft close drawer guides and soft close door hinges. This cabinet is sure to impress the most discriminating homeowner. These simple, but tasteful cabinets feature distinguished lines and offers a sophisticated look sure to satisfy for years to come. The York series features all the bells and whistles you expect from high end cabinet showroom cabinets without the high price. Features include full overlay doors, full extension, soft close drawer guides as well as soft close door hinges standard on every cabinet. This updated, full featured cabinet features, full-overlay doors, all-plywood construction and no particle board. A full extension, dovetail drawer box with soft close feature will satisfy the most discriminating consumer. The extra deep drawer box provides extra capacity. 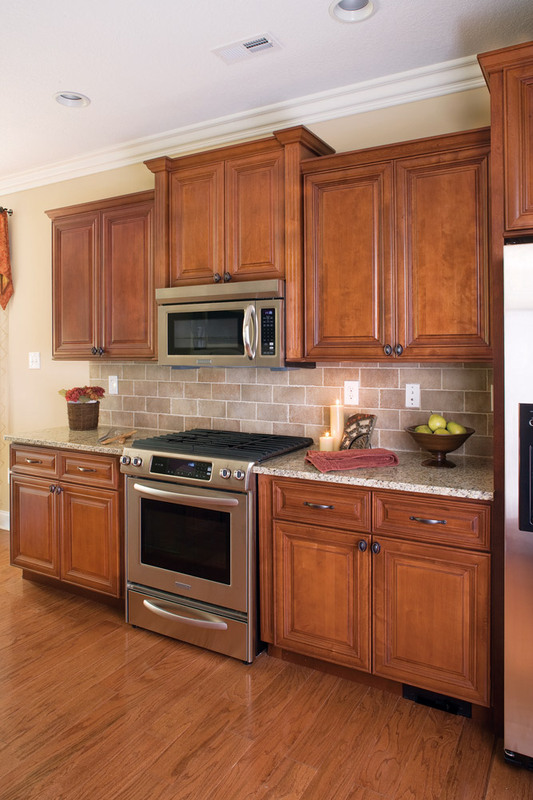 Shaker cabinets come standard with full overlay doors and offer a simple, refined look in a no-frills cabinet. The Shaker series features soft-close under mount drawer guides as well as standard soft-close door hinges. No returns or refunds on special order cabinets. Allow 10-14 days for delivery and assembly. All of our special order cabinet doors are on display in our store so stop by and check them out! At Knox Rail Salvage we deliver outstanding values on all of our cabinets because we only sell all-wood constructed kitchen cabinets with no particle board. While many of our competitors sell particle board cabinets for twice as much as our plywood cabinets, we know the customer is best served and realizes the best value with plywood and solid wood constructed cabinets. Get educated and get a better cabinet for your hard earned money! We deliver the high-end, showroom look without the high price!